HireaSTEMVet is a Veteran employment program, providing career guidance and support services to Veterans and Military spouses, to help kick start rewarding careers in STEM occupations. We assist returning Veterans in making a successful transition from the military to civilian professional world. Founded by industry experts, both Veterans and civilians, we have a 180 degree roadmap for successful transition. 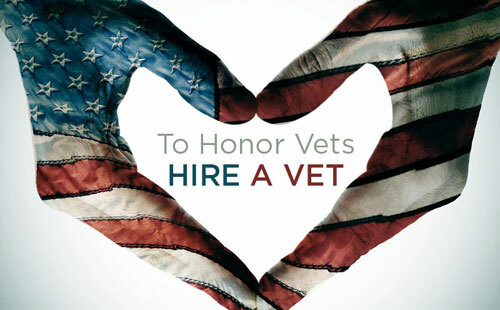 With a passion for STEM (Science, Technology, Engineering and Math), HireaSTEMVet is dedicated to leveraging technology to develop tools and methodologies to help veterans and Military spouses successfully transition into STEM jobs across the country. Copyright © 2017 Hire a Stemvet, All Rights Reserved.